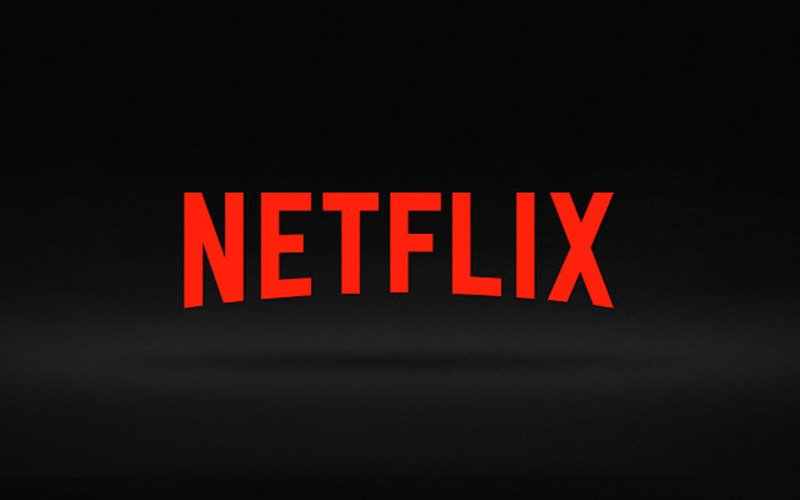 Netflix is a free extension and app for the Google Chrome web browser and for use with Google’s Chromebook. Designed to provide users access to the streaming site’s large streaming library, Netflix is full of unique and original content, including movies, TV shows, documentaries, stand-up specials and more. For users who wish to watch movies instantly from their web browser or on their Chromebook, it’s the perfectly integrated extension that makes the task easy and simple—all you have to do is login. With the rise in digital streaming services, Netflix stands above the rest with their unique brand of original content and a variety of other licensed content. Unlike cable, streaming from the site means there are no commercials or schedules—content can be watched at any time, as quickly or slowly as you wish. Through their many mobile and television apps, integration across platforms is extensive and accessible from nearly anywhere. On desktop or laptop computers, this means logging in to their official site. But for Chrome users, the app makes accessing content simpler and easier. With a one-time login, users can access Netflix anytime without re-entering their credentials and can do it seamlessly within their browser or on their Chromebook. The app itself makes browsing through the library of hundreds of movies and TV shows easy and convenient. Choose your favourite genres, find new and interesting content and add it to your watchlist for later. For users of all ages, it’s the perfect compliment to their browser.